Hi! I’m Trisha, and I have been a Stampin’ UP! demonstrator on and off for almost 15 years. I am Mom to 3 amazing kids as well as Grammy to 6 wonderful grandkids. I live with my fiance, Bobby, our dog, Sophie, and our cat, Patches. So far, I have a son-in-law and a daughter-in-law, both very much loved, but I’m hoping for a second daughter-in-law soon (I’m hoping she’s the “keeper”), and some day more grandkids to love along the way. I met my fiance through match.com. We knew it was meant to be when he called me from his dart match and we talked all night. Mind you, he did ditch me for that dart match since it was during our first date, but he was forgiven since he called me once he got there, had his phone on speaker, and shot darts with one hand while the phone was in the other hand (with a “hang on I have to shoot” in between lol). We’ve been together ever since. I got started with Stampin’ UP! when a friend of mine brought me as her guest to a workshop. Well, from then on I was hooked. I booked my own party a month later, and signed up to become a demonstrator after that (the first time around). Being a stamper has been a huge part of my life, not only as a business person but as a hobbyist. I have made many cards, scrapbook pages, bookmarks as well as mini journals throughout my career as a stamper. It allowed me to take advantage of my passion for crafting as well my passion for learning and teaching. Since returning to Stampin’ UP! this time, I am all about keeping my little business as successful as possible. I still create cards and such, but now I create 3D projects such as baskets and gift bags/boxes in addition to my favorite smaller projects. One of the reasons I chose to become a Stampin’ UP! demonstrator is because I believe in the quality of their products. Yes, it’s true there are many companies who sell paper crafting tools and supplies, and yes, I have tried many of them throughout the years. I always come back to Stampin’ UP! for one reason…you just can’t beat the quality and care that Stampin’ UP! puts into their products. 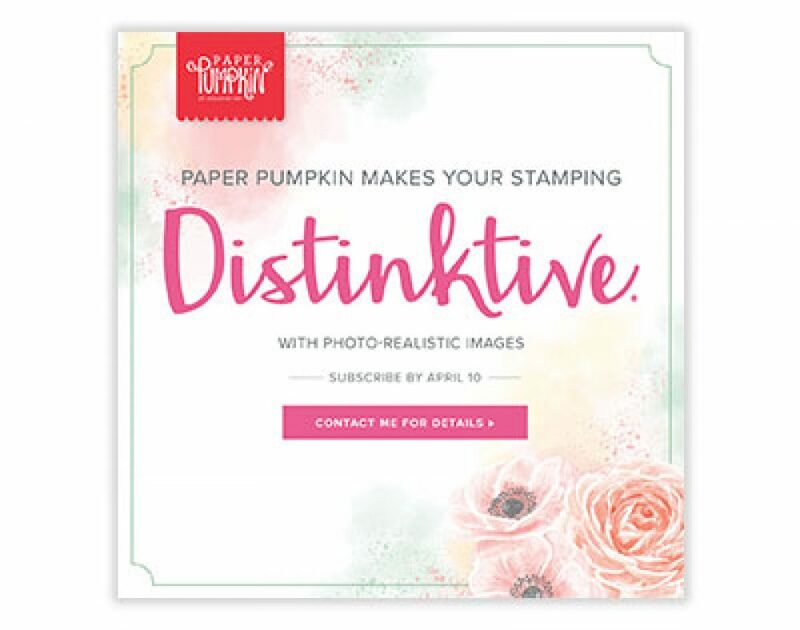 From the coordination of colors between the accessories, the inks and papers, to the quality of the stamps, markers, and ink pads, or even the fact that Stampin’ UP! stands behind their product if something does go wrong, Stampin’ UP! is always improving. While I am always getting new product, I still use products that are almost 15 years old. Their products stand the test of time, and to me that says quality. My philosophy with stamping and crafting is I will teach you my skills so you can take them to new heights, and then maybe down the road you can teach me new ways to use what I have taught you. If you have questions about Stampin’ UP! products or any of the projects you see in my blog, please contact me and I will do my best to answer your questions. If you would like to purchase any of the items shown in one of my blog posts, please use the “shop with me” link which takes you to my Stampin’ UP! website, or copy and paste my website info into your browser. So let’s get the stampin’ party started, and stay creatively stamping!